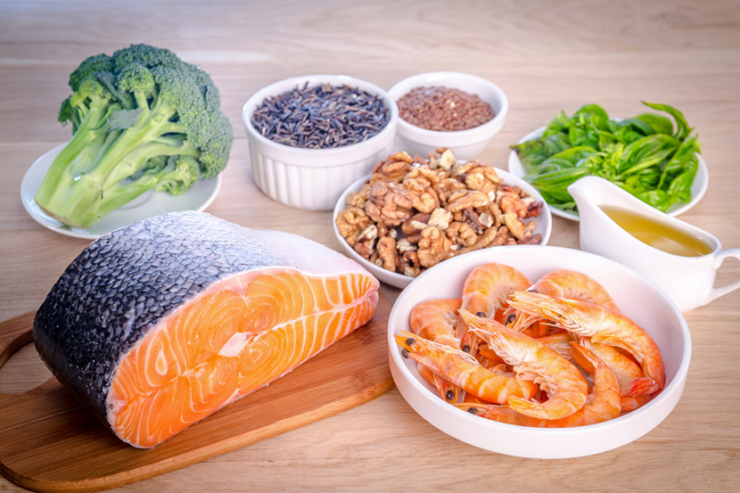 Fatty acids, also known as omega-3 fatty acids, are different from other types of fat in that they are actually good to have, and also perform many roles in the human body. Believe it or not, fatty acids help lower the risk of heart disease, and having too little omega-3 in the body can cause a slew of problems like digestive disorders, arthritis, muscle pain, depression, or even poor brain development. 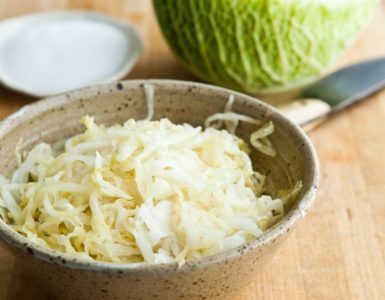 The human body cannot produce fatty acids on its own; therefore, avoid these problems by making sure you have these 10 foods high in fatty acids often. Fish is, without a doubt, the number one source of fatty acids. If you can only get one thing from this list, make it fish. 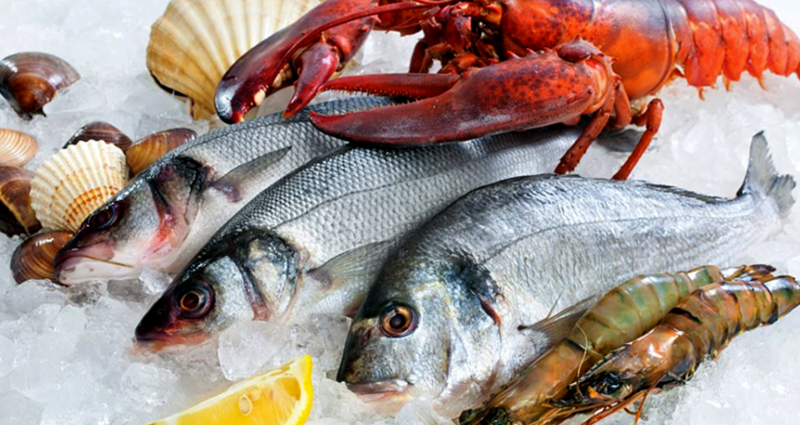 Some fish or seafood have more fatty acids than others, but in general most fish would suffice. Those with an extra high amount of fatty acids include halibut, tuna, mackerel, oyster, salmon, and sardines. Mackerel alone has a whopping 6,982 milligrams of omega-3s per cup—that’s 174% of your daily requirement. Meanwhile, herring and salmon can give you about 45% of your daily fatty acid needs. What a great excuse to have sushi for dinner all the time! No breakfast is ever complete without eggs—unless you are allergic to eggs, of course. But for those who aren’t, eggs are an important part of a balanced breakfast. 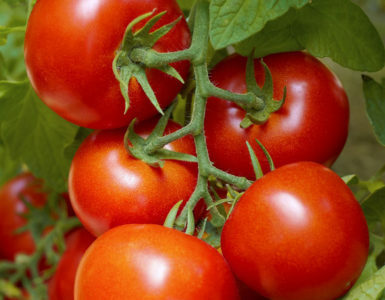 They are high in protein, easy to cook, and very delicious, and can be served in many different ways. They’re also a main ingredient in most cakes *wink*. 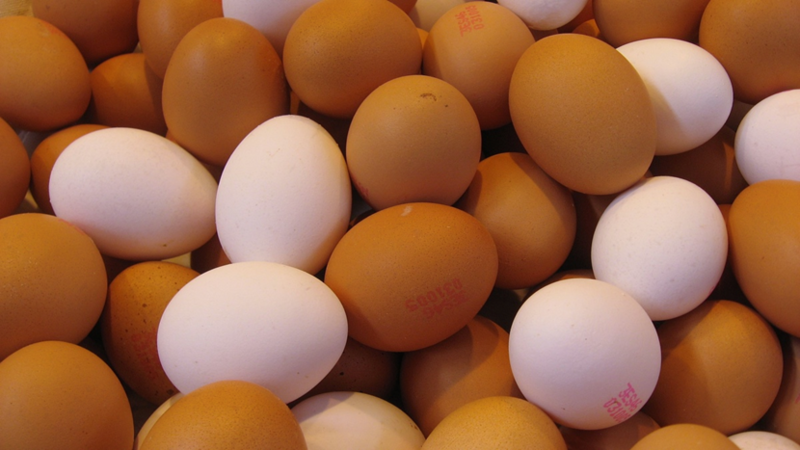 As it turns out, a cup of egg yolks contains about 500 mg of fatty acids, or about 12% of your daily need. This is good news for people who are trying to build muscle and are using eggs as a main source of protein, or for people who love eggs in general – which is everyone, unless you’re allergic to eggs. If there is one lesson from our mothers that we won’t forget, it’s that drinking milk is essential to build strong bones. This is a fact that is pretty much etched onto our brains ever since we can remember, and this actually due to an extremely effective yet simple ad campaign, but that’s a different topic. 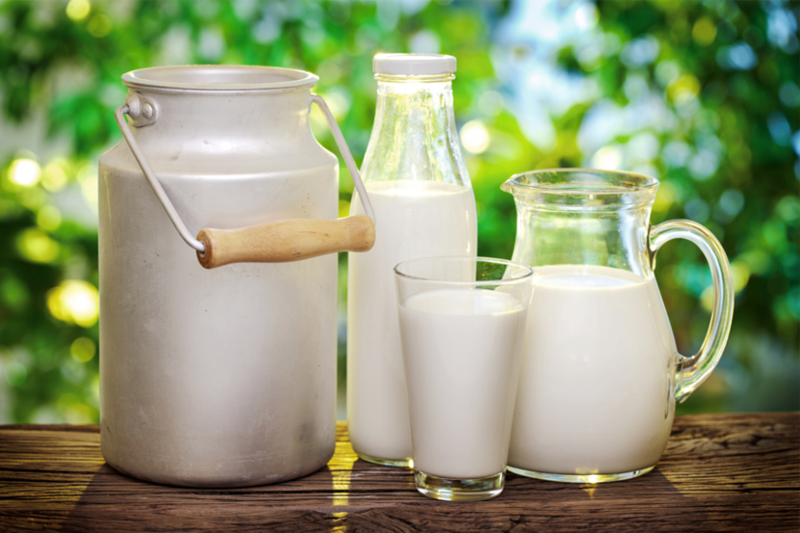 At any rate, it is true, milk is necessary to avoid osteoporosis and to build bone density and strength. And as it turns out, it’s also a good source of fatty acids. So keep drinking milk—or eating ice cream, we won’t judge. Bread, another breakfast staple, is surprisingly another easy source of fatty acids. There are two ways for bread to have omega-3. 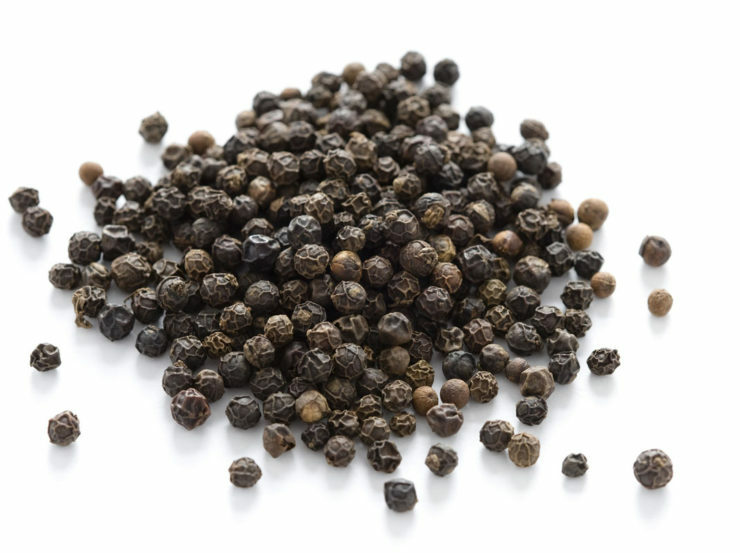 The first is to make the bread out of grains or seeds that are high in fatty acids, such as chia. The second is to artificially fortify the bread with omega-3 by adding ingredients with fatty acids such as canola oil. 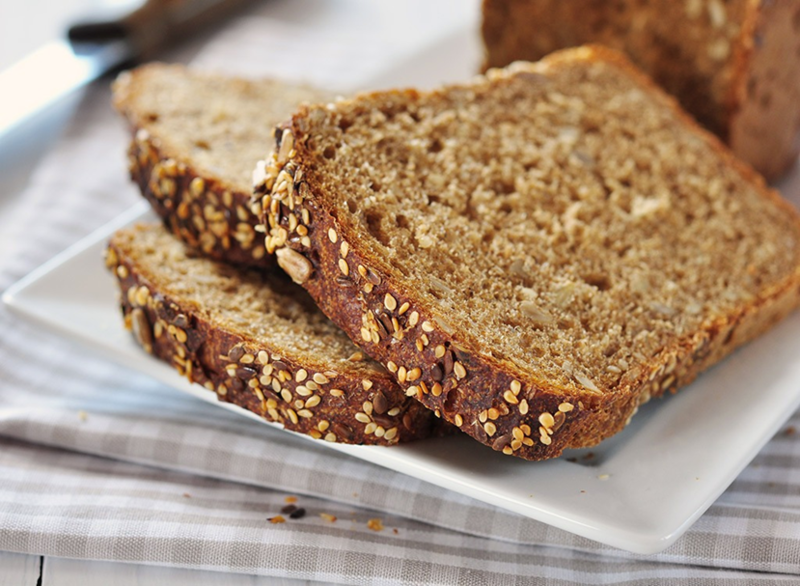 If you buy whole grain bread, there’s a good chance that it contains a lot of omega-3. Make an egg sandwich and get your whole daily requirement of fatty acids in one meal! Broccoli, the first vegetable in this list, is an excellent source of many important nutrients like vitamin K, vitamin C, vitamin B6, folate, potassium, and many others. Containing this many nutrients, it shouldn’t come as a surprise that broccoli is also a good source of fatty acids. 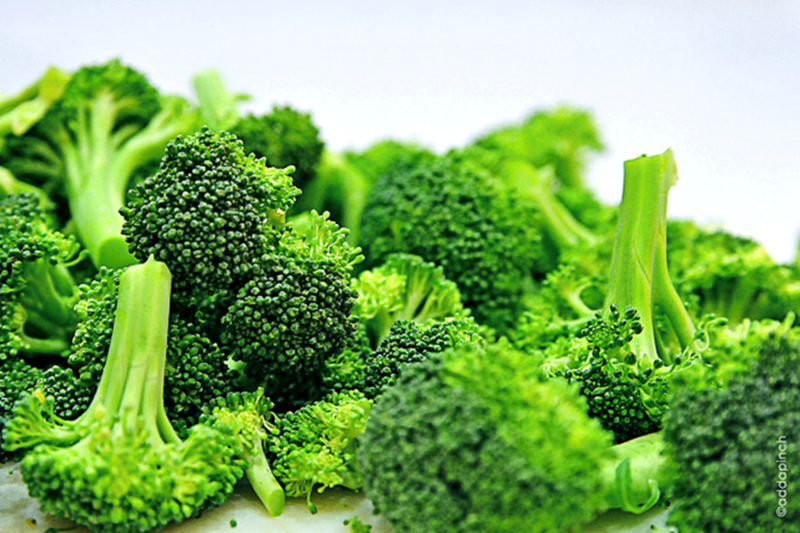 In a 200-calorie serving (about 600 grams), broccoli can contain as much as 2,350 mg of fatty acids. Low in calories, high in nutrients, and has a lot of fatty acids—there is simply no reason to skip broccoli. 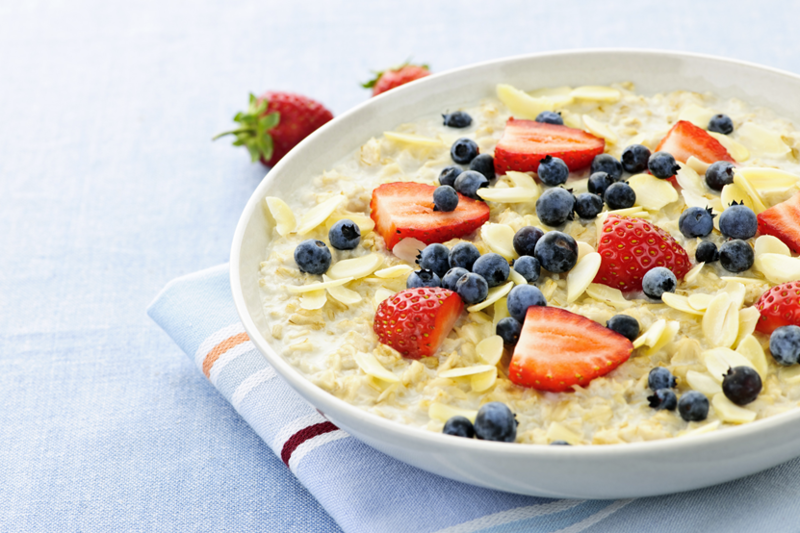 Oatmeal is a type of food that you can never have too much of. Whether it’s prepared as porridge for breakfast, as cookies, or used as a healthier coating for fried foods, oatmeal is always a healthy, low-calorie, nutritious choice. It being a good source of fatty acids is just icing on the cake (hopefully made with oatmeal). 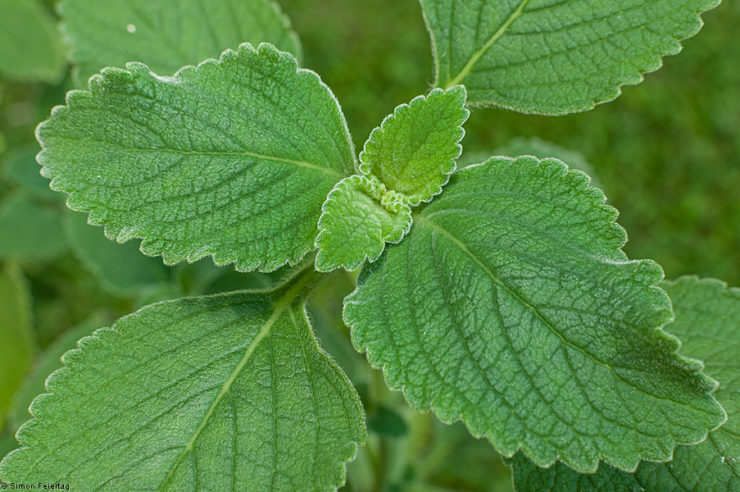 It contains about 3,000 mg of fatty acids in one serving, which comprises about half of the daily allowance. 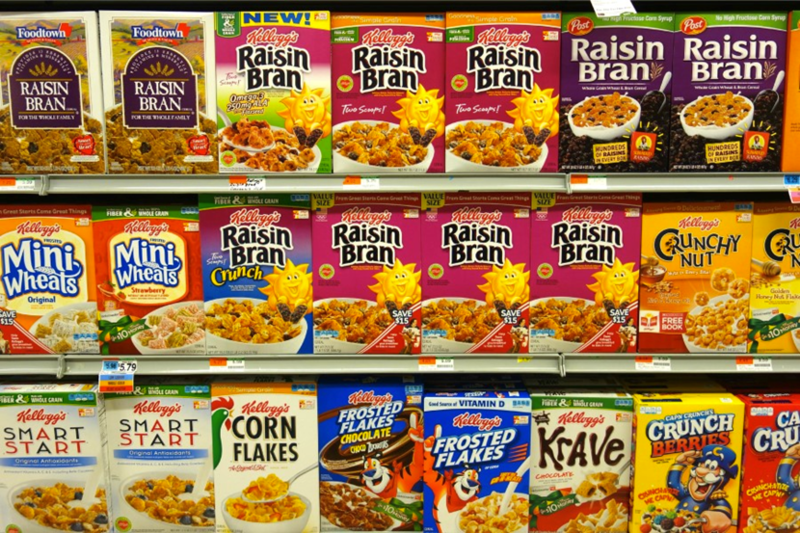 Certain cereal types from certain cereal brands actually score quite high on the fatty acid scale. Kellogg’s Raisin Bran contains flaxseed, which is naturally high in omega-3; while Kellogg’s Special K is high in both protein and omega-3. Perhaps a little shockingly, General Mills’ sugar bombs Reese’s Puffs and Apple Cinnamon Cheerios are among the top cereals when it comes to fatty acids. 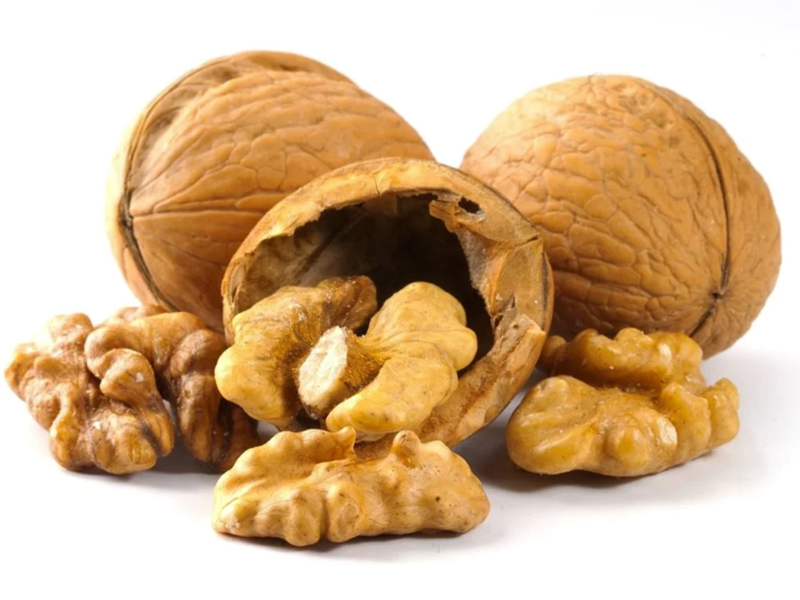 You don’t need to eat a lot of walnuts to get a decent amount of fatty acids. Which is good news, since eating walnuts alone can be difficult due to its bitterness. ¼ cup of dry walnuts contains about 2,660 mg of fatty acids, or 66% of the recommended daily intake. Half a cup gives you your entire daily requirement! 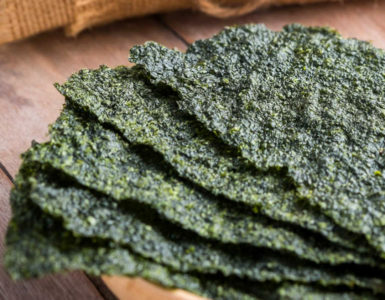 This is quite possibly the easiest way to get fatty acids in your body. If you can’t stand the bitterness, simply mix it with raisins. 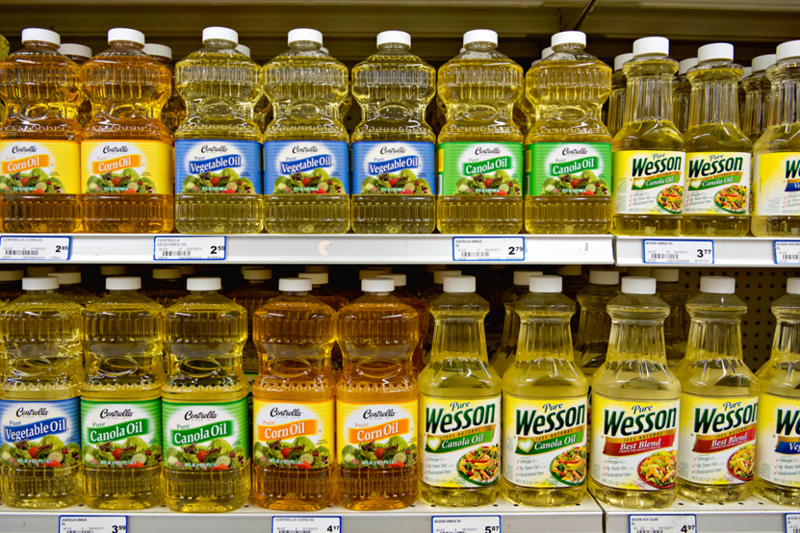 Vegetable oils such as canola oil, flaxseed oil, and mustard oil are mainly a source of one particular type of omega-3, called alpha-linoleic acid or ALA. 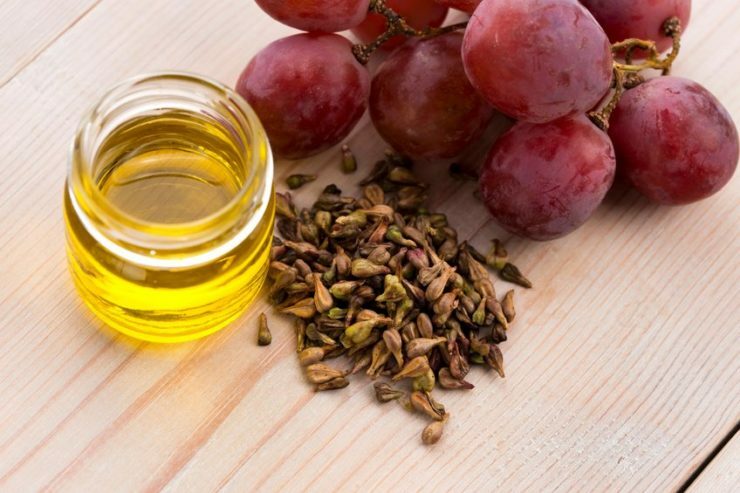 While not as effective as the marine-based docosahexaenoic and eicosapentaenoic acids (DHA and EPA), oils are often used in cooking and vegetable oils are much healthier compared to other cooking oils, so the benefits add up. Most people consider tofu to be bland and boring, but really it’s only a matter of how knowledgeable you are in cooking. 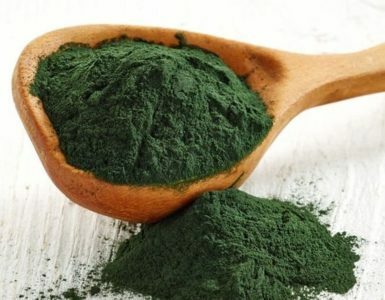 Not only does it have lots of protein and is helpful in weight loss, it also contains up to 800mg of fatty acids per 3 ounces, giving it an edge over lean meats for those who are looking into high-protein diets. 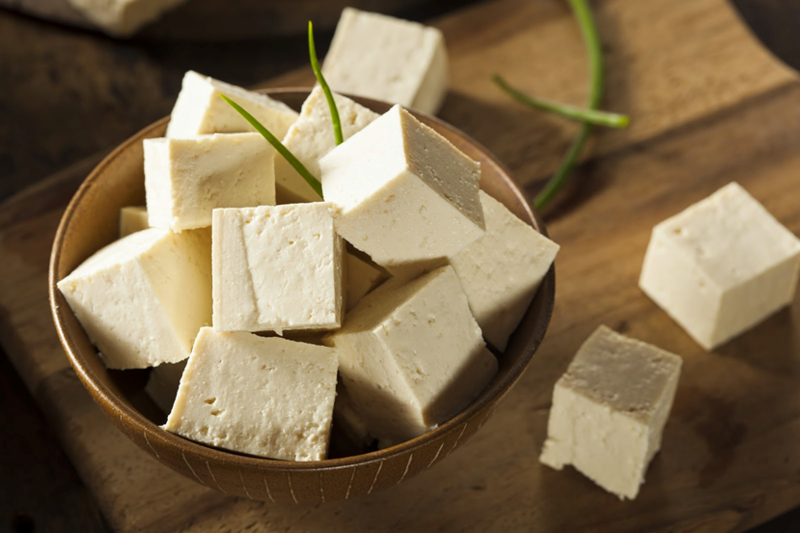 Plus, tofu is basically a blank slate for food—its lack of taste means you can get creative with it! Now that you’ve seen how easy it is to get fatty acids, it’s time for you to get enough of them. Don’t let the word “fat” discourage you, because your body needs fatty acids to function correctly. If you’ve been having any of the problems described earlier, try eating some of the foods in this list. Your body will thank you for it.